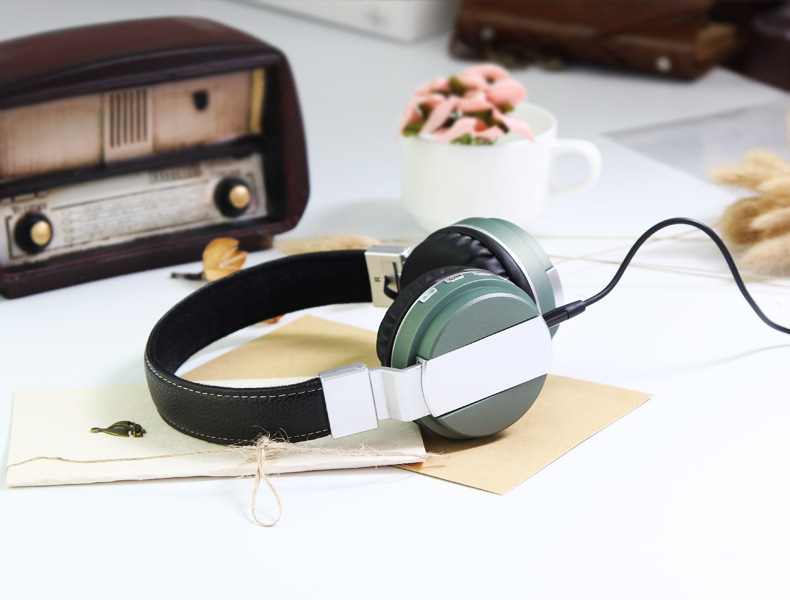 Cheap Wireless Bluetooth headphones,Supports Bluetooth headset and hands-free profiles.Using good quality headphone,Perfect use for MP3, Ipad, cell phone, and other multimedia players. 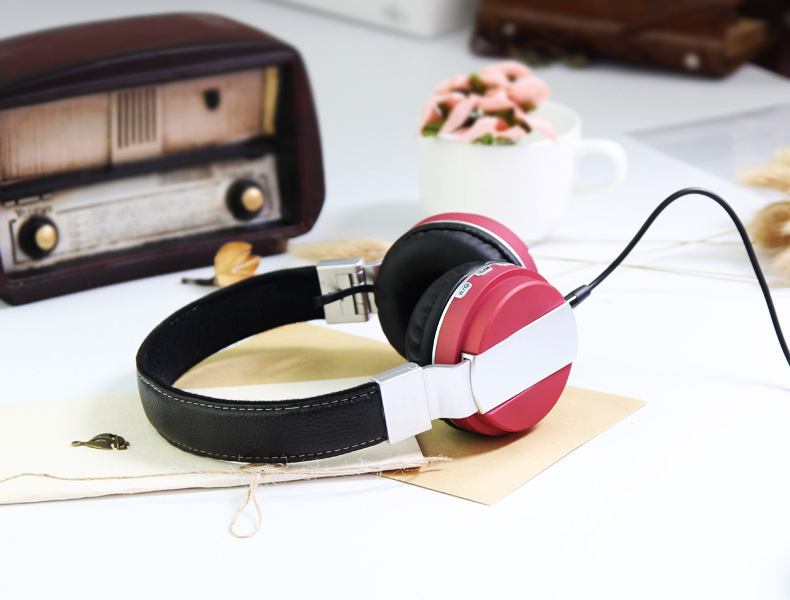 Even without battery can be use as home high quality headset. 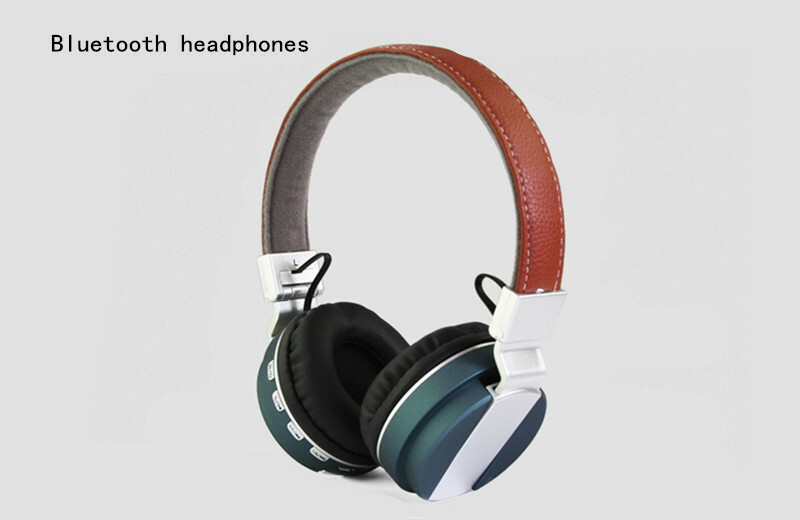 - Advantaged price and high quality for mass purchase. 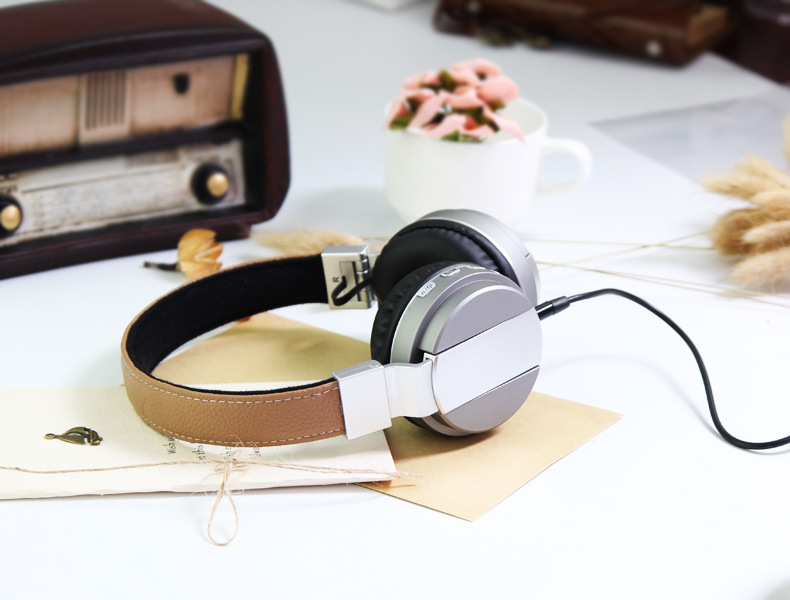 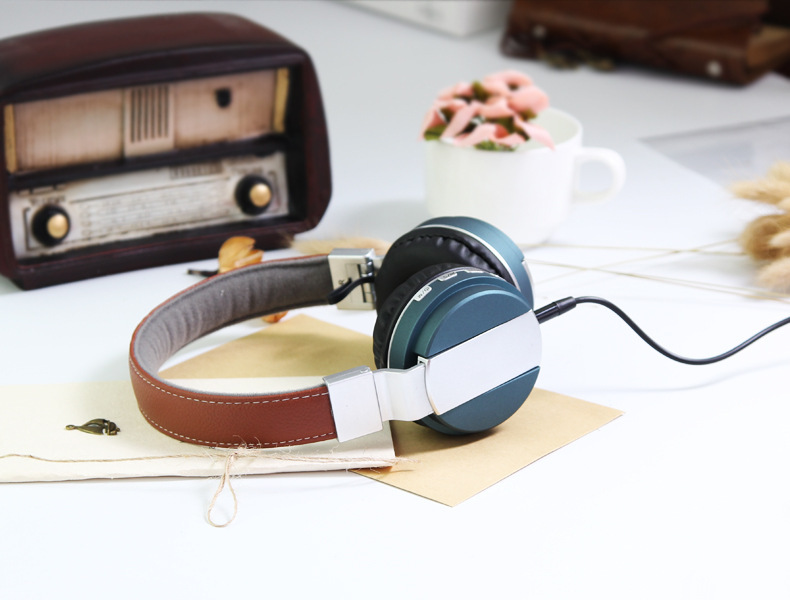 - Newest and best selling headband headphones.